Large Patterned Beach Throw Just $12.99! Down From $70! You are here: Home / Instagram / Large Patterned Beach Throw Just $12.99! Down From $70! Here’s a very nice deal for you at Jane! Large Patterned Beach Throw is now on sale for just $12.99 down from $70! Isn’t it awesome? Get one now! 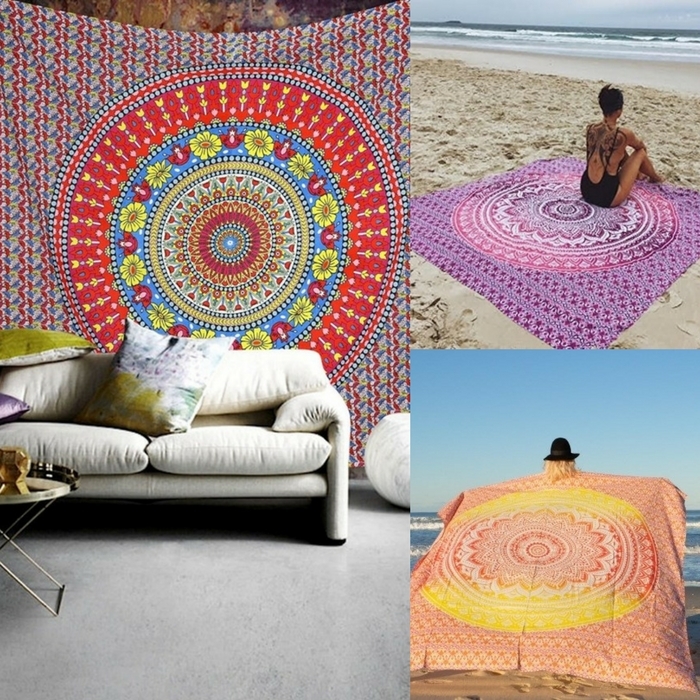 If you enjoy spending time on the beach or just sitting outside reading a book… you will love our beautiful 90 inch square Indian Mandala Pattern Throws.We have 40 GORGEOUS patterns for you to pick from. These are great for the beach, the park, the yard… and the wall.